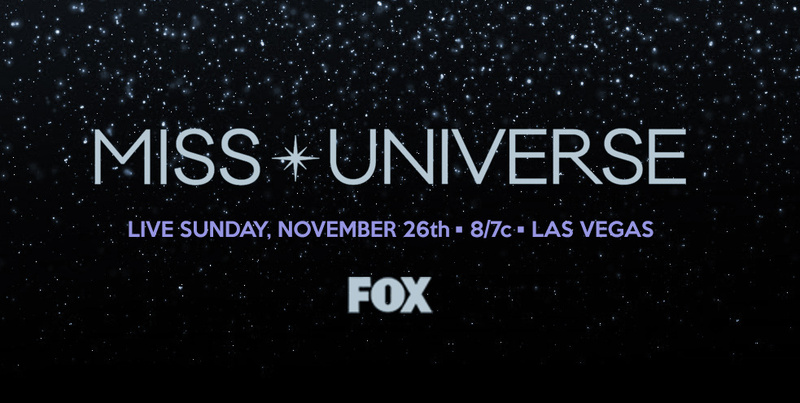 More Links to the official live streaming of Miss Universe 2017 Finals will be provided here once available. Tune in on this site for the live coverage and updates. More links will be added here on the actual pageant once links are available.